Whether someone broke into your house or you’ve misplaced a key, there are plenty of instances when you might need to replace your door locks. 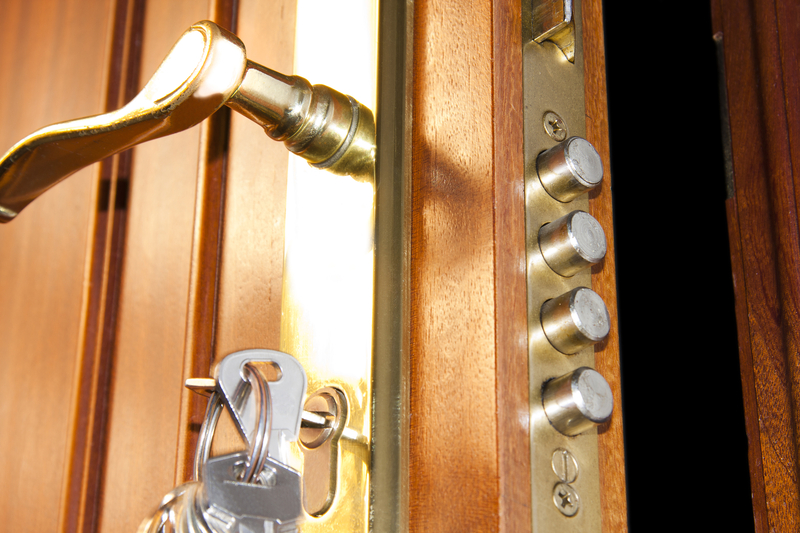 After choosing the best lock for your needs, you must consider installation next. For your peace of mind, this guide explains how locksmith services will benefit the overall security of your home. There is no one-size-fits-all solution when it comes to locks. Every property has different security requirements. For instance, guest room doors that automatically lock when shut may be sensible for a busy hotel but would be very inconvenient for bedrooms in your home. To get the right lock for your property, an expert locksmith can assess your needs and offer lock suggestions. With a tailor-fit system, you’re assured of a safer, more secure environment. For properties with high-value assets, licensed locksmiths may recommend restricted or patented locks as another way to improve security. Restricted keys have uncommon designs and mechanical features that make it difficult to replicate. Patented keys, on the other hand, are legally protected and require proof of ownership before they can be copied. Manufacturers control the use and distribution of key blanks, so you won’t have to worry about unauthorized duplication. However, since these are considered high-security locks, they cost more than regular ones. After offering expert advice on your best options, a reputable locksmith can install the locks correctly using special tools and equipment. They can also provide tips and clear instructions on how to properly use the lock for better security. Furthermore, a locksmith may suggest extra security measures, including alarms, safes, grilles, fences, and electronic monitoring systems as needed. To keep your property safe and secure, leave door lock installation to a reputable locksmith from A Scalia Lock & Key in Quaker Hill, CT. They have been the most trusted residential and commercial locksmith throughout New London County for over 20 years. Call (860) 444-6822 to schedule an installation or visit them online to learn more about their other services, including rekeying and door lock repairs.